Come Support Liberty House at the Manchester Monarchs Military Appreciation Night!! Liberty House and the Monarchs team up to celebrate the end of the year with a great event for the whole family! Night filled with Fireworks, Tuxedo Jerseys, Dance party and glow sticks! Fun for all ages! A portion of your ticket purchase will go back to Liberty House, to help Veterans in our community. This is our first partnership between the Monarchs and Liberty House, we are excited to begin a new partnership between the two organizations. 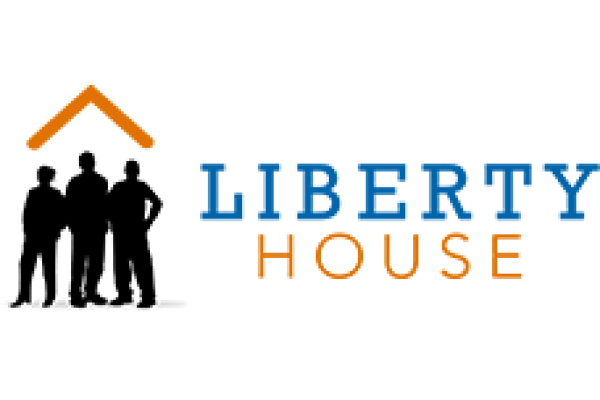 We hope to have this be the first of many great opportunities to assist Liberty House to achieve their yearly goals. 39 more required! Keep Sharing! 64 more required! Keep Sharing! 89 more required! Keep Sharing! 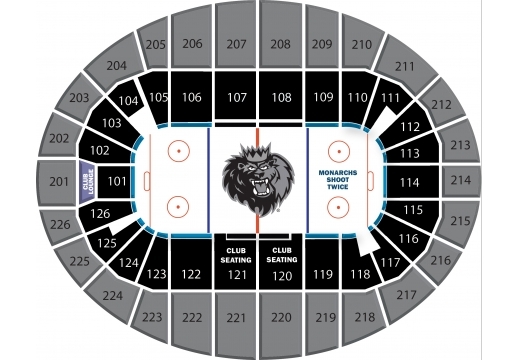 For any question regarding ticket purchases please contact Anthony Hegstrom with the Manchester Monarchs at (603) 626-7825 ext. 6121.